Let's Get ACTIVE! 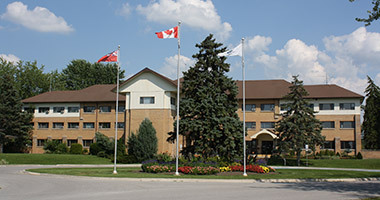 View all of the great drop in activities offered at the Georgina Gym. Tired of the same old birthday party? Check out our fun interactive party! For bookings, please visit the Facility Booking Availability website, or contact the Recreation & Culture Department by email at eleisure@georgina.ca, or by telephone at 905-476-4301. 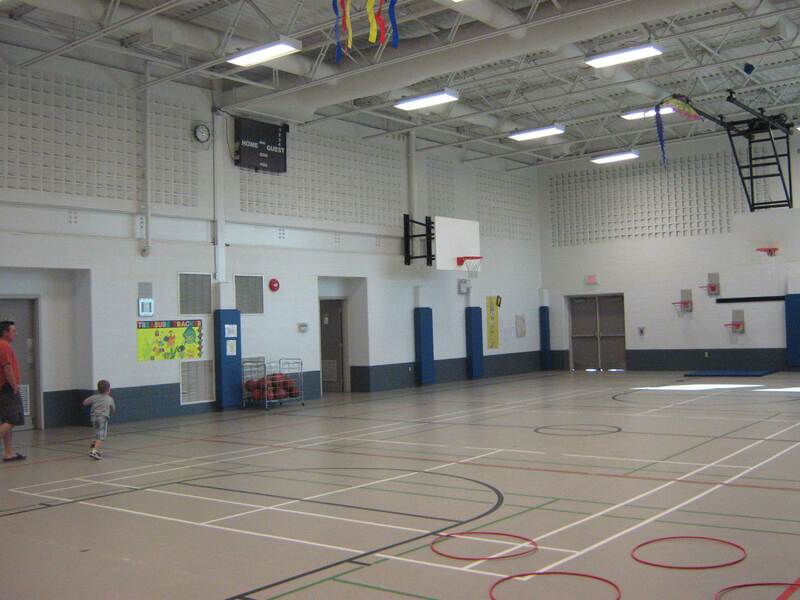 Gym Rentals include limited equipment such as balls and nets for basketball, volleyball, badminton, floor hockey. Gym Program Room is also available for rent at an additional fee.